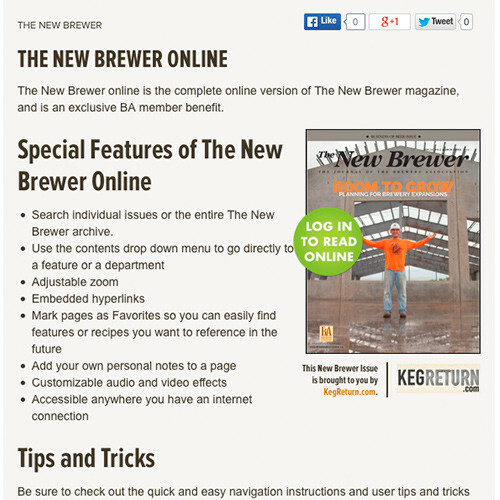 The New Brewer® online is the complete online version of The New Brewer magazine, and is available to all Brewers Association members. 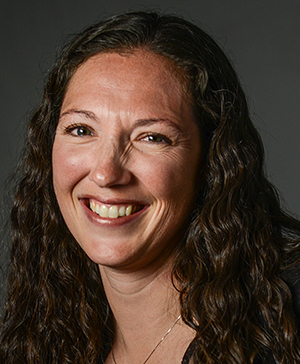 All digital advertisements in The New Brewer online will link directly to advertisers’ websites for immediate web exposure. 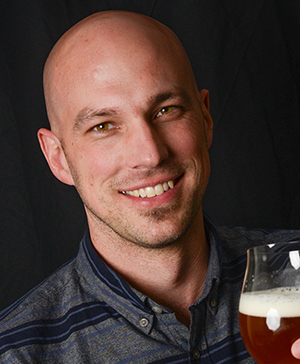 With each new issue of The New Brewer online, we will send an email announcement to members with your logo prominently displayed with the image of The New Brewer cover. 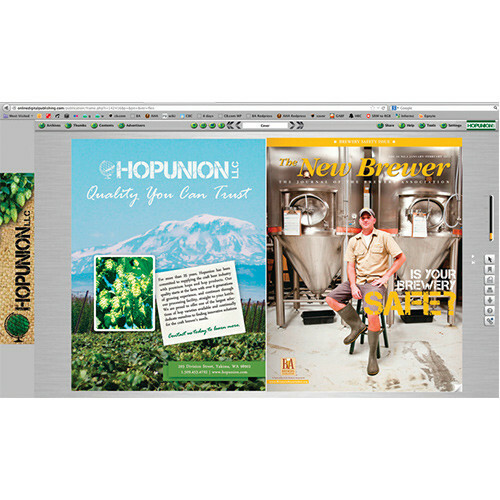 A full-page advertisement will brand the entire page left of the cover when readers access The New Brewer online (specifications: 8.375″w x 10.875″h, PDF). 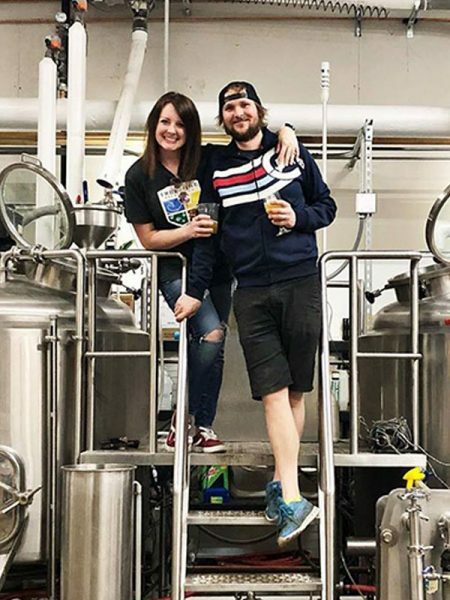 Your logo will also be prominently displayed in the upper right-hand corner of your browser (specifications: 265 pixels wide x 65 pixels high, JPG). 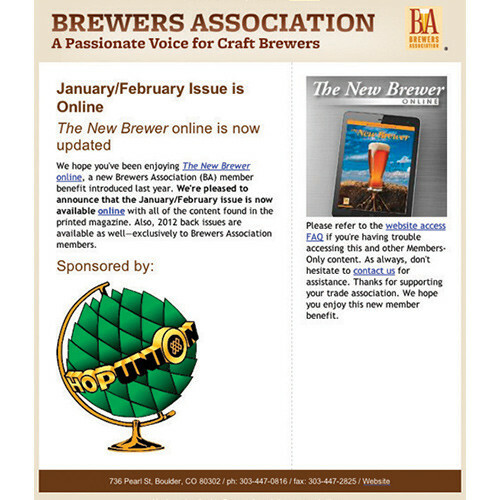 When readers access The New Brewer online preview on BrewersAssociation.org your logo will be prominently displayed with the image of The New Brewer cover. 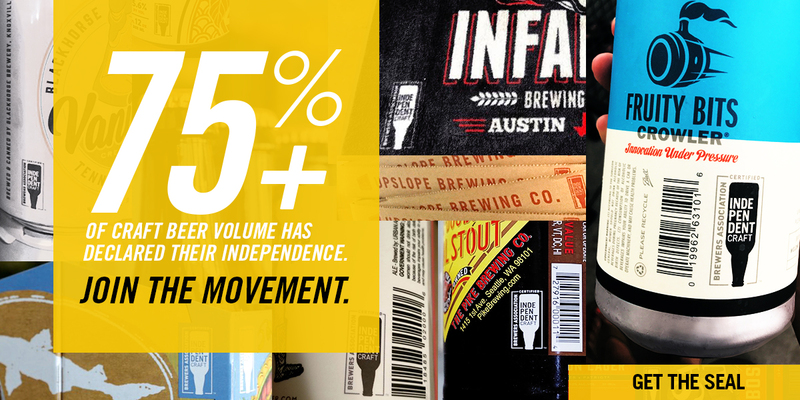 The Brewers Association is a trade association representing America’s small and independent breweries. As such it is important for the BA to adhere to advertising standards and guidelines for its members.